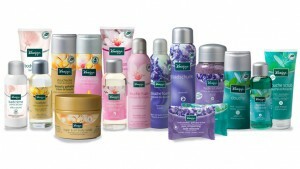 Kneipp: Look and Feel Your Parade Best! 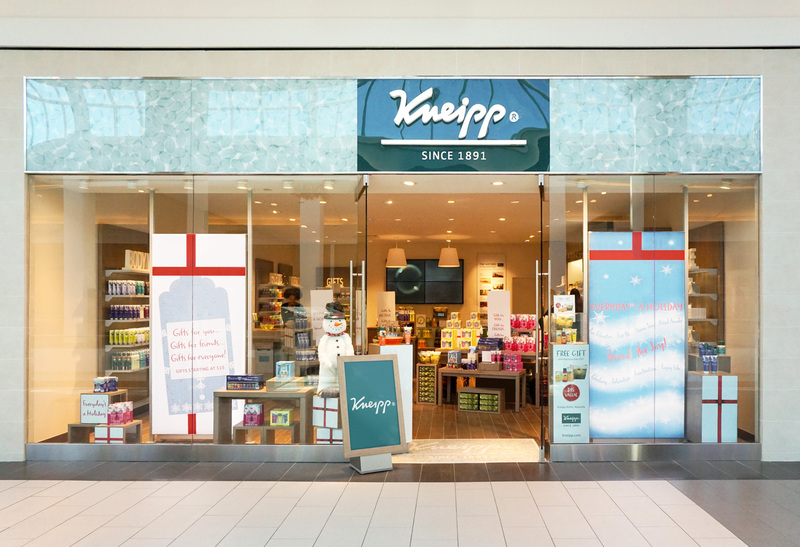 I had the opportunity to speak with Business Development Project Manager, Victoria Trusskey, to get an inside look at Kneipp. First off, Kneipp is a top German beauty brand specializing in preservative-free, vegan, aroma therapeutic bath, body, and skincare products made from plant-based, functional ingredients. 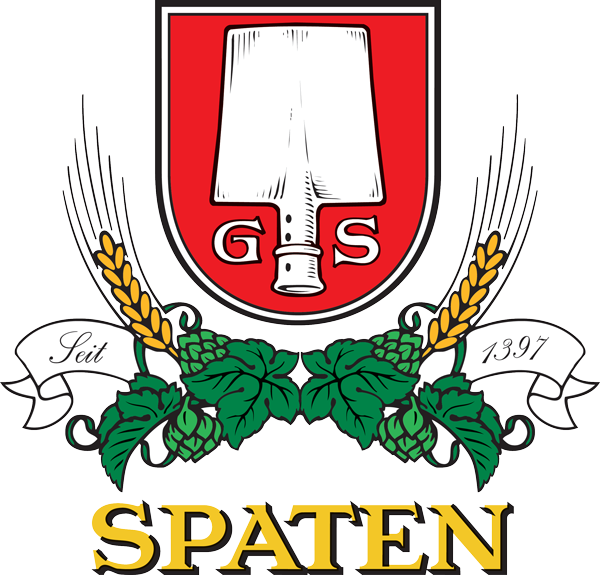 It originated in Bavaria in 1891, inspired by Bavarian Priest and “water doctor” Sebastian Kneipp. 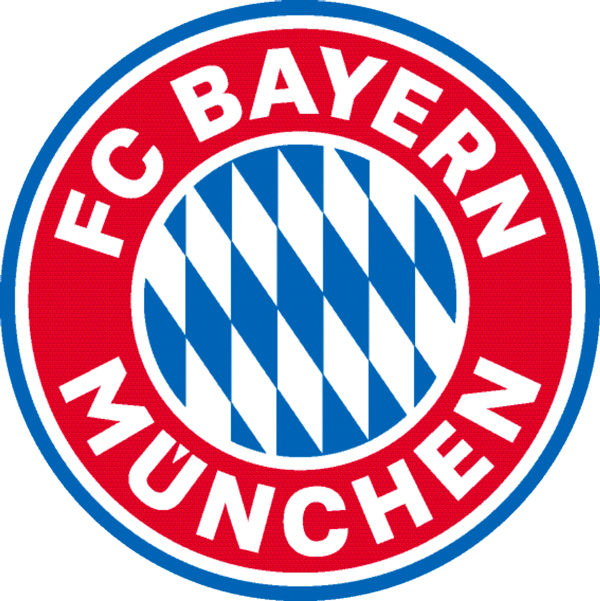 He was rumored to cure himself of an illness and afterwards dedicated the remainder of his life to the healing powers of water and medicinal plants. His findings and holistic philosophy later became the foundation for Kneipp. 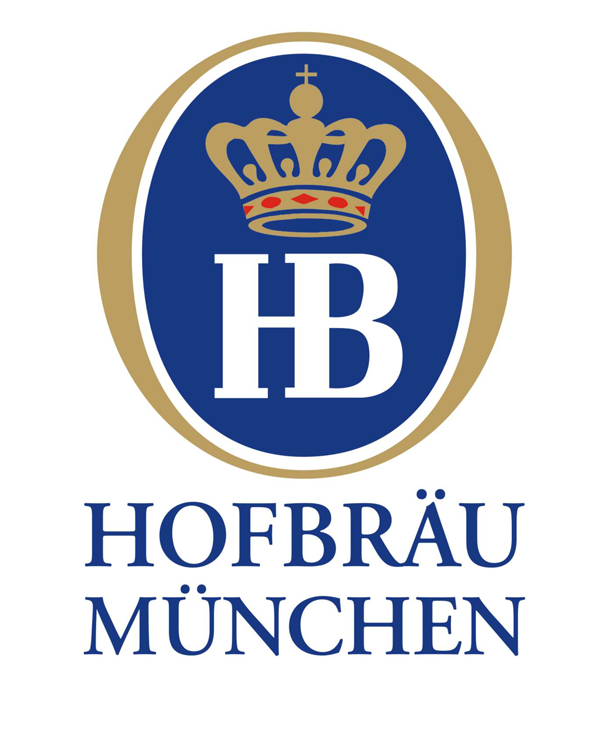 Their American headquarters are in Union, NJ while global headquarters remain in Ochsenfurt, Germany. The Roosevelt Field Mall Kneipp boutique is a newer sponsor of the parade, this being their second year. However, store manager Colleen, was actually in the Steuben Parade back in 1975! 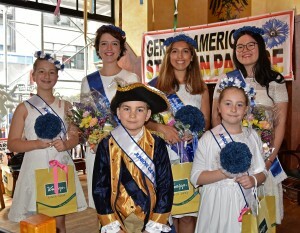 When she began working at Kneipp, she naturally saw the Steuben Parade as an excellent opportunity to engage with and give back to the surrounding German-American community! 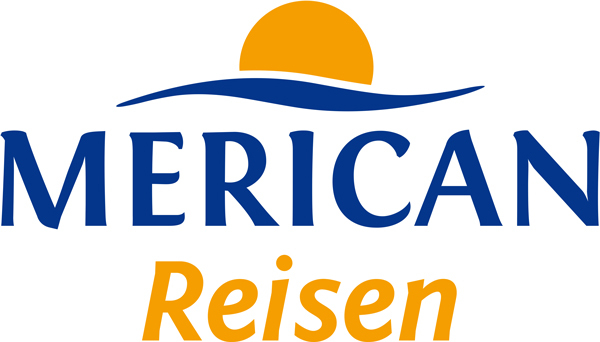 You will be able to c heck out some of Kneipp’s products through the Gala gift bag and during this year’s Silent Auction. A full assortment of Kneipp products are in the Roosevelt Field Mall on the upper level, but to learn more about it’s history, find other store locations or shop all products, go to Kneipp.com. We look forward to seeing Victoria and our other Kneipp friends at this year’s parade on Saturday, September 15th, 2018!